We are all constantly looking for new beauty tips and tricks to improve ourselves, whether it’s our technique, use of product, mixing of products or just how to work it! I’ve got some new beauty tips and tricks that you’ve never even thought of…here we go. This is such an easy trick that I have been using for a long time. Many people result to doing a Kylie Jenner and overlining the lips drastically to achieve the illusion of a plump lip but this doesn’t have to be done. By simply applying a darker shade of lip liner than the lipstick you are planning to use around the outside and inner corners of your upper and bottom lips, you can create the illusion of fuller lips through the highlighted shade in the centre. This works especially well with red and light pink lips but can easily be adapted to any shade. And if you’re not a fan of lip liners simply apply a darker shade of lipstick first, job done. 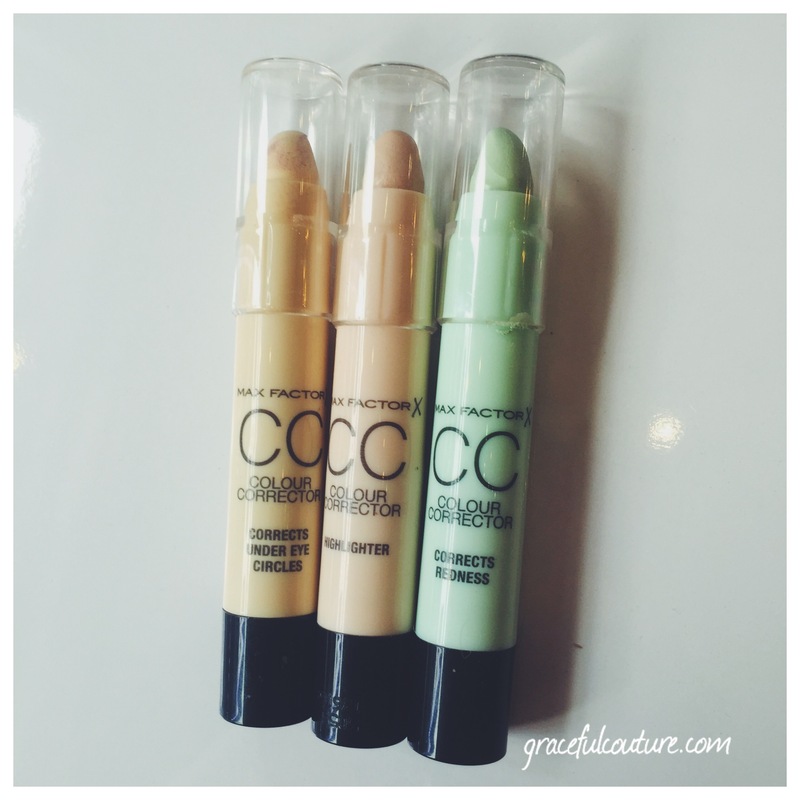 Many people often make the mistake of picking the wrong shade of foundation by testing it out on their hand…something even the biggest beauty guru’s have been guilty of… ending up in the annoyance of a shade too light (making us look ghostly in the application process) or too orange/dark (making us look like we’ve just stepped off the set of TOWIE) the trick is to test the shade of foundation on your jawline which you will see that if the foundation looks as though it has disappeared means it is the correct shade for you. Ever had that moment on a hot day or in a hot stuffy office where you mildly begin to sweat leading to your make up turning shiny in the process. Many think that applying more powder will fix the problem however this is not the case as it actually brings out the oil in the foundation more when you sweat causing the powder to create patches of foundation in the pores on your face. Therefore the best solution is to carry around some oil blotting sheets which can be bought at any drugstore e.g boots or superdrug. They also come in handy for lots of other things so are worth the try. Oh the struggles of eyeliner…it can be extremely difficult especially with liquid eyeliner to make the wings of your eyeliner even meaning they end up getting longer and longer as you try to even them out. My trick is to place a little bit of tape when you want your eyeliner and even eyeshadow if you wish for a smoky cat eye look. Therefore any that you go over will go onto the tape giving you a nice clean cut off as well as making sure both eyes are as even as possible. It is important to appear as photogenic as possible when posing with friends or solo meaning you want to enhance your best features as much as possible e.g CHEEKBONES! I have found that the best way to do this is to press your tounge against the roof of your mouth when smiling to enhance your features as well as highlighting your contouring and making your face appear slimmer and more structured. 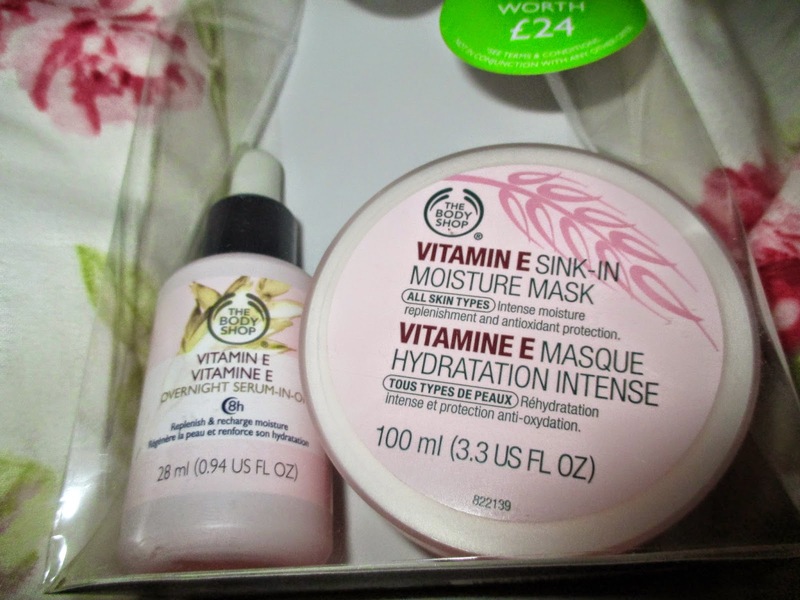 Perfect for a catwalk worthy grin! Would you Rather? 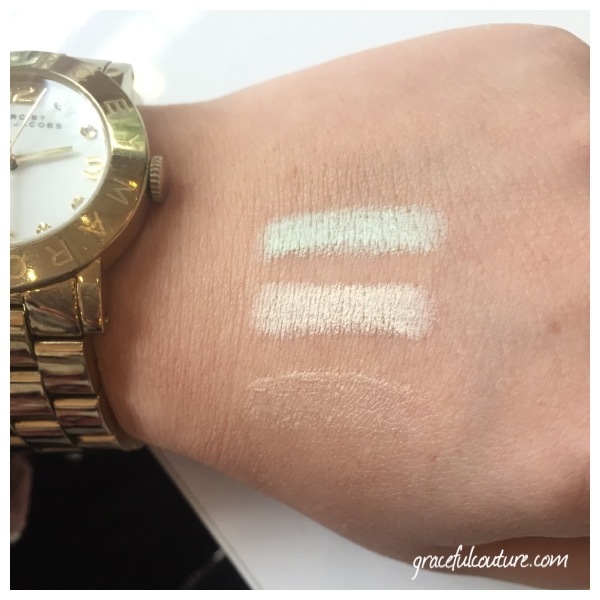 Beauty Edition and GraceLaLaLand is 1! So I had a very special guest for this latest video, my beautiful cousin Olivia, who is also a make up guru. Go check it out and don’t forget to send me any video responses as well as giving the video a thumbs up and subscribing! In other news and you will see from the title, gracelalaland; the blog, is one tomorrow and I thank anyone who reads or has read my blog ever! It means an awful lot to me as it is something I love doing and has also helped me realise my dreams of working in the fashion industry as well as giving me a new pastime and subtle confidence. So here is to another year! From the catwalk to you…easily and affordably. Who says you can’t rock the trends, we are giving you the tips on how to work the catwalk trends yourself, easily and affordably. 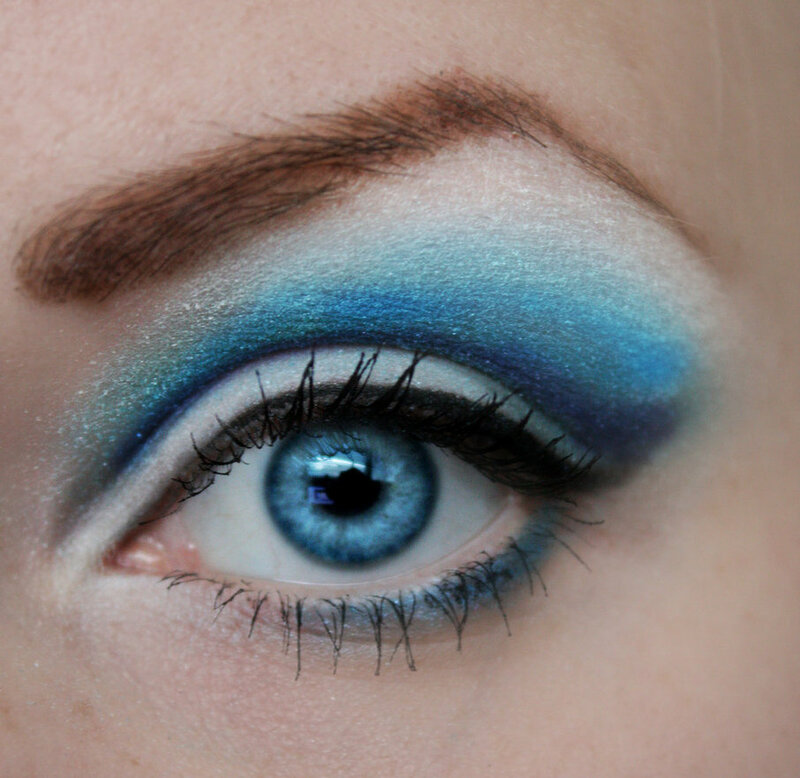 Blue eyeshadow not only gives you a flashback to the 80’s but is a huge trend on the catwalks right now. There are also many ways to wear it, you can simply just line the eyes with blue as you would with your normal eyeliner, or work a smoky eye re-do as seen at Emanuel Ungaro, with a block solid blue colour all over the eyelid for extra stand out factor. This trend spures from the ombre nail seen on last season’s catwalk. 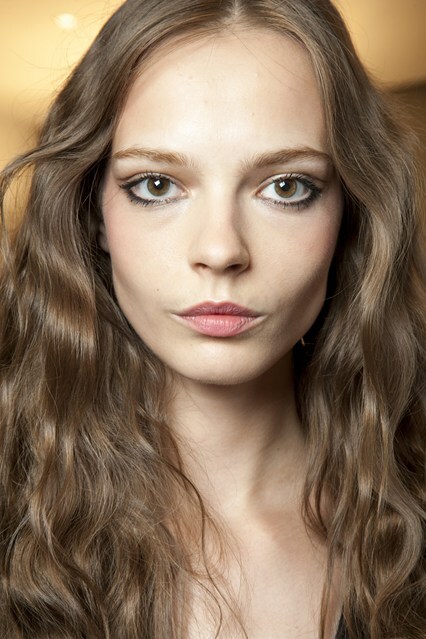 However sports a chicer, stronger clear cut colour. House of Holland clashed red with pink where as at Giles Deacon forest green and black was all the rage. TIP ALERT! Hands not so steady? Use nail tape to create that clean cut line you intend. Nothing says lazy summer like braids but the catwalk is taking it one step further. 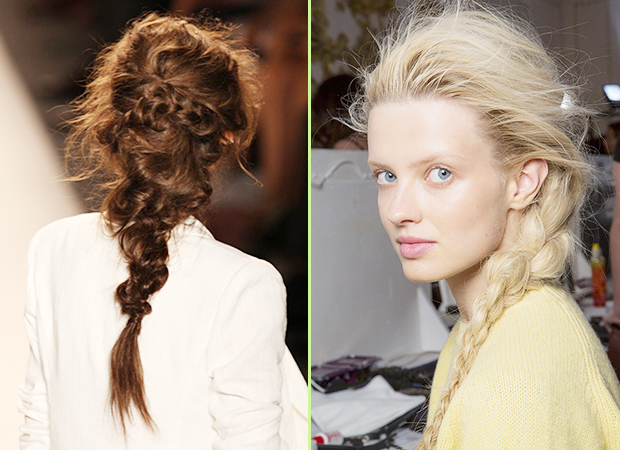 Ultra messy plaits went XXL in many shows this spring summer. First prep damp hair with mousse and rough dry, tease with fingers before plaiting. After creating the plait loosen it and pull bits out and apart for that ultra messy catwalk appearance. When has red lips really gone out of fashion you ask? Agreed, however red lips has been made more of a winter thing at recent catwalks, however burberry are bringing red back this summer, clashing it with pastels for that stand out look. 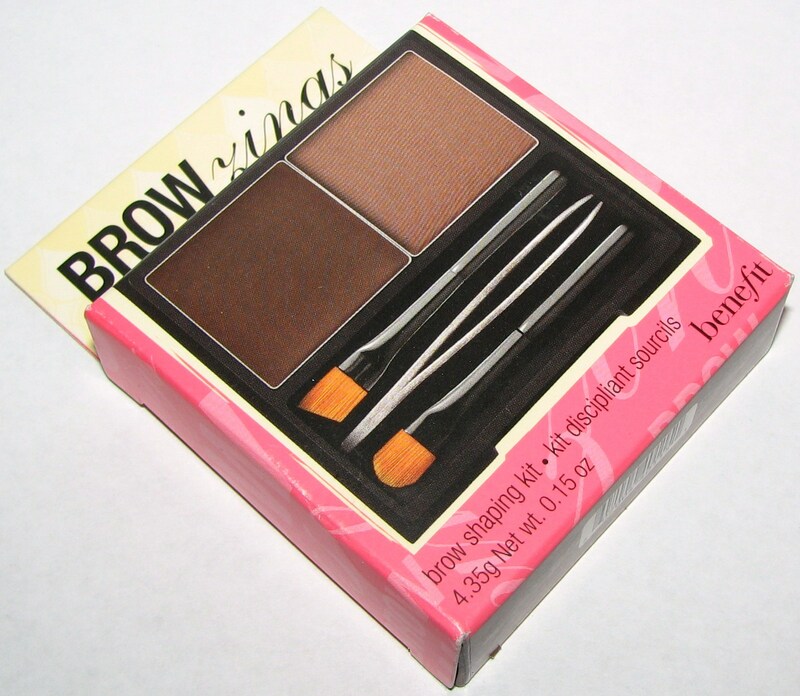 As well as concealing and lining for that perfect finished look. Them low- maintenance locks have been fashioned all over this season featuring in Chanel, Etro and Jill Stuart as well as being carried onto the red carpets of many award shows this season. Ditch the straight look for this 70’s festival inspired waves, parted at the centre and styled to look like they dropped during the day. TIP ALERT! Avoid volume at the roots and instead only tong mid-length and ends for that drop out finished look.